Thank you for visiting our page. 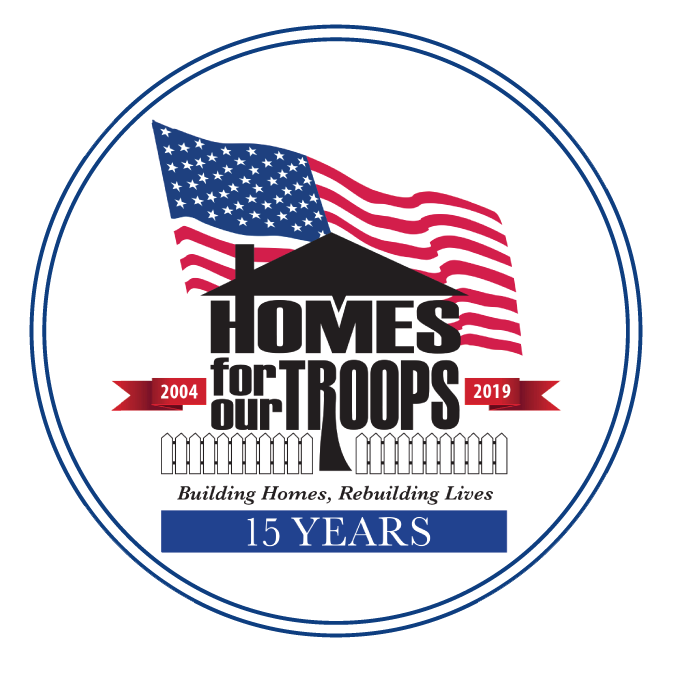 We will be hosting a philanthropy supporting Homes for our Troops, which is an organization that assists severely injured Veterans and families by raising money and coordinating the process of building a home that provides freedom of movement and the ability to live more independently. Alpha Sigma Phi Fraternity will be hosting a home run derby on April 8 with all proceeds going to Homes for Our Troops. The event will be held at Bart Kaufman Field, the home stadium of Indiana University Baseball. The set-up of the derby is a team format consisting of one bracket and the winner, runners up, and third place teams in the derby will receive prizes. The entry fee is $40 per team with each participant getting 5 swings. The top 5 teams will advance to the final round where they will compete for the prizes. Along with the derby there will be other activities available at the event. All of the proceeds from the event will also go directly to Homes for Our Troops. This is a great cause - good job Austin! good luck guys! great event! Proud to donate to a worthy cause! Glad to support you and hope you reach your fundraising goal! Trevor, thanks for working for such a great cause! Good luck with ypur project! This is a wonderful organization and our family is proud to support it! Proud of you Drew & your frat brothers for helping this charity! Best wishes for a successful homerun derby! Love this organization. Love you. Glad to help Mr Dale. For a great cause! Pappou would be proud big boy! Great way to give back to our Military! I'm proud of you Dorian! Did I just pay for a like on insta? Making WH proud! Go Matt! More than happy to support our troops! Great cause, Kevin. Proud to support our Alpha Sigs in their philanthropic endeavors. Pleased to help this wonderful cause. $100 in the name of my nephews Erich and Michael Corcoran! A great cause and proud of our troops. Good for you guys to help heroes! In honor of the memory of Dr.Nathan L. Dubin. He was not only a vet but spent his entire lifetime donating to veterans organizations and other charities both financially and of himself. Very proud of my Godson Luke Still. Great cause! Thank you, Luke & Alpha Sig, for backing the Vets!